Home / AVADirect Blog > Holiday Tech Guide: What Are They Into? 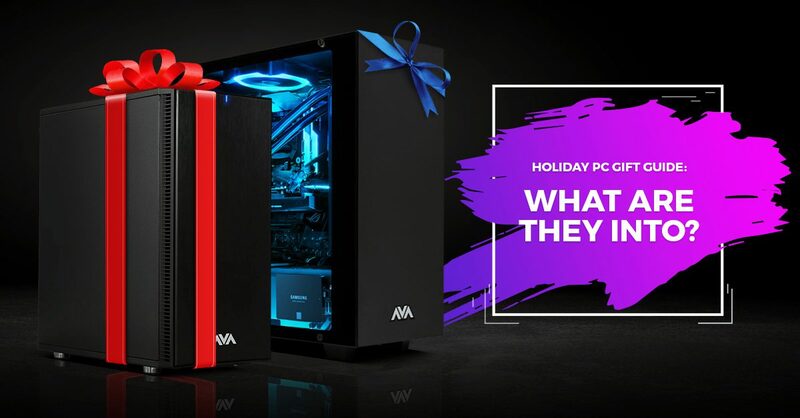 Holiday Tech Guide: What Are They Into? Looking for the perfect gifts this holiday season for you and your family? 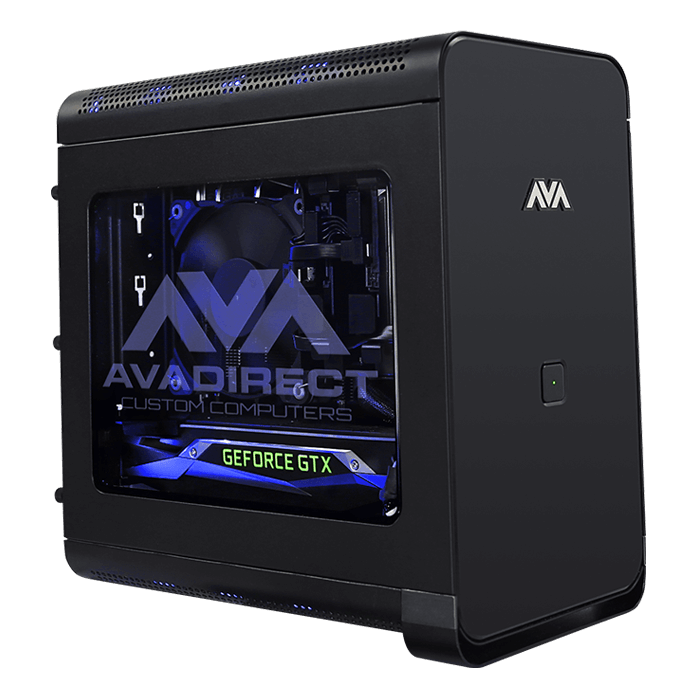 Give the gift of a better computer with quality PCs from AVADirect. 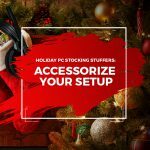 Be sure to visit our website or talk to a sales representative today to help you with configuring the perfect PC for you or your loved ones! 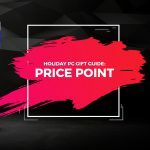 Check out our selection of hot holiday tech and check off your list with something for everyone. Do you know someone who just can’t get enough power and wants top-of-the-line performance? Whoever it might be (maybe it’s even you), a powerful system from our Avalanche series would make the perfect holiday gift. 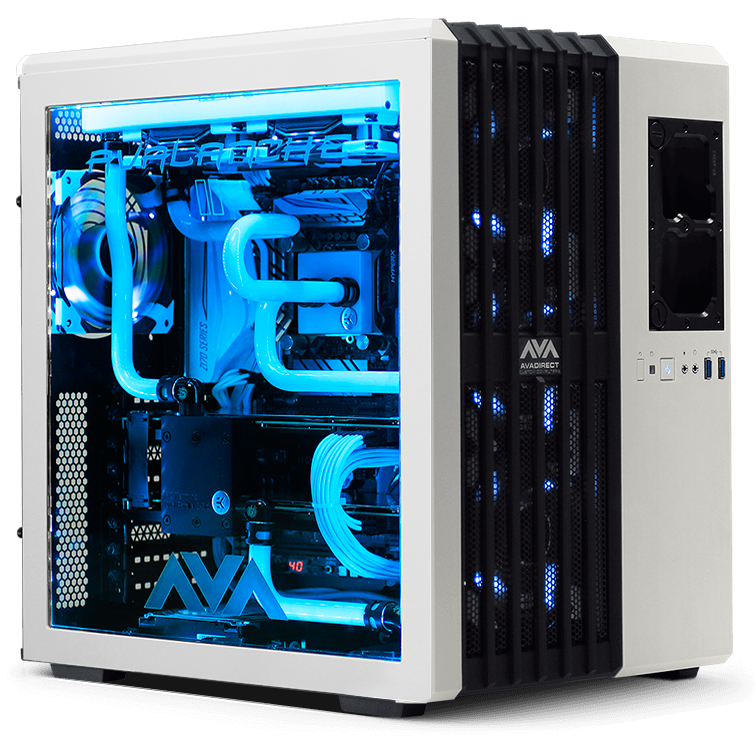 Achieve incredible gaming performance with a liquid-cooling PC designed with overclocking and maximum performance in mind. 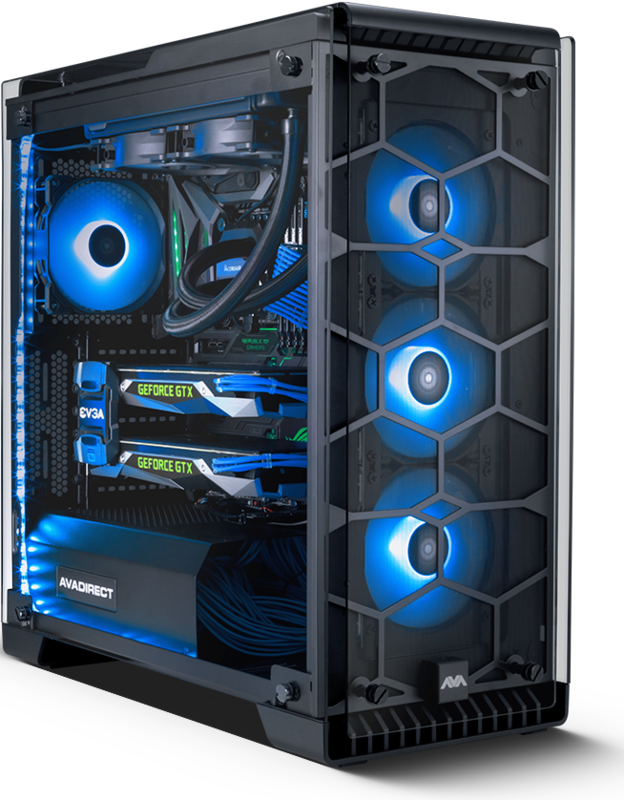 Get high-quality graphics at a high resolution without sacrificing framerates, thanks to overclocking and the custom liquid-cooling performance of our custom liquid-cooled gaming PCs. 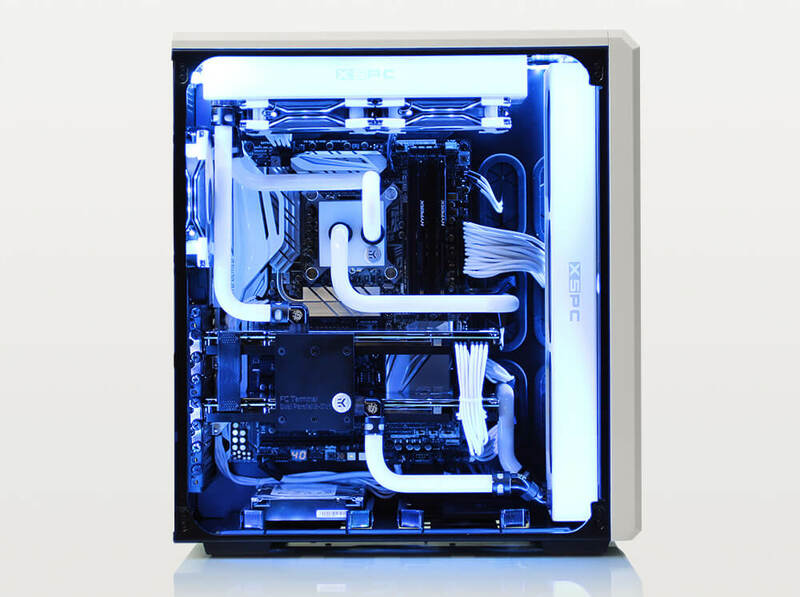 Show off the stunning interior of your custom water-cooled PC with optional clear-side panels displaying the gorgeous handcrafted tubing, designed and installed by our professionals. Finally, light up the interior components with custom LED strips, with a choice of up to 20 preset options or full customization of the interior lighting that can match any game being played. Our custom gaming PCs are designed specifically with the gaming enthusiast in mind. 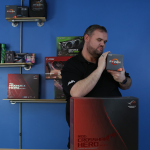 Our team of talented technicians are PC enthusiasts, bringing each gaming PC to life, as they assemble it with the attention to detail it deserves. Personal touches can be added with custom paint jobs, decals, RGB lighting and cable management for a design that’s unique to you or the recipient. 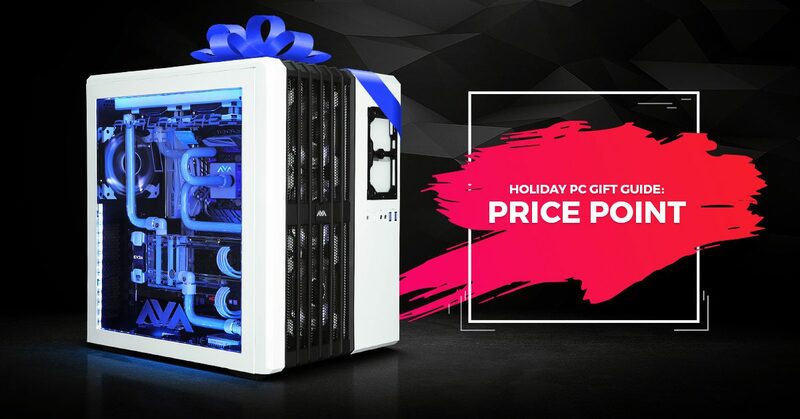 Give the gamer in your life the gift of an Avant Garde, preconfigured to run 1440p at ultra-settings with no problems, for a solid PC that won’t disappoint. Purchase as configured for an easy gift option, or for those who know exactly what they want, choose from our true custom options that allow you to pick every component inside and outside the build. Not everyone has the gift of creativity. So, if you or someone else has that creative edge, encourage them to take their art to the next level with a PC that can handle graphic design, video editing and so much more. Our workstation based All-In-One might be the perfect option. 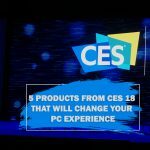 An all-in-one computer combines a desktop tower with a stand-alone monitor, integrating your PC’s internal hardware behind a 34-inch ultra-wide screen, eliminating the need of a separate PC connected to the display. 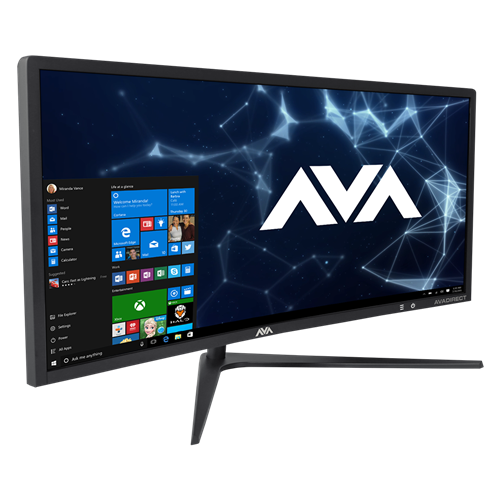 An all-in-one desktop from AVADirect is fast, quiet and efficient, with over 4 GB of memory and SSDs boosting its performance. Multitasking is no problem for an all-in-one computer, with the screen real estate to open 2-3 windows or more on the 34-inch screen for either productivity or gaming. 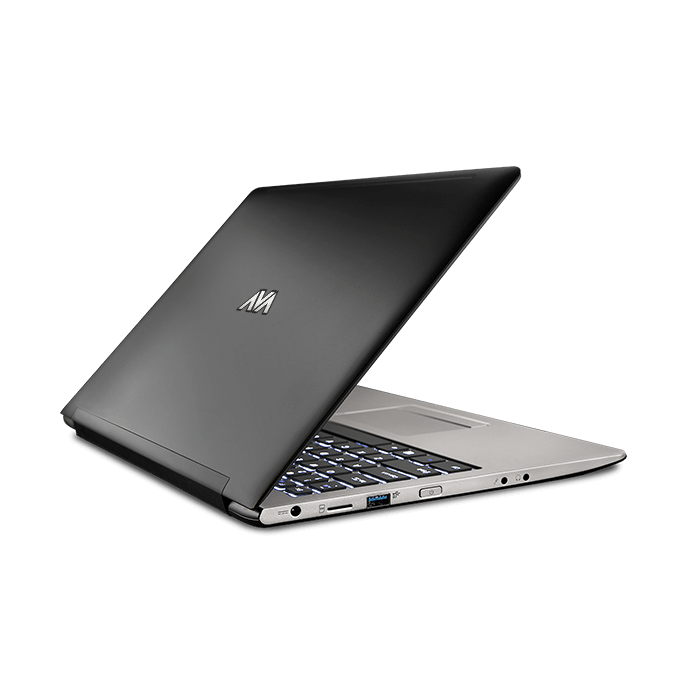 Give the gift of productivity with a PC configured to handle heavy applications. Our workstation desktops based on top manufacturers such as Supermicro come preconfigured with powerful Intel Xeon processors which are able to handle any workload you throw at it. Our custom workstations are an outstanding choice for the most demanding applications and high-performance tasks. Load up these workstations with whatever applications are needed to succeed like AutoCAD, Growmax, Revit, or the Adobe Creative Suite. 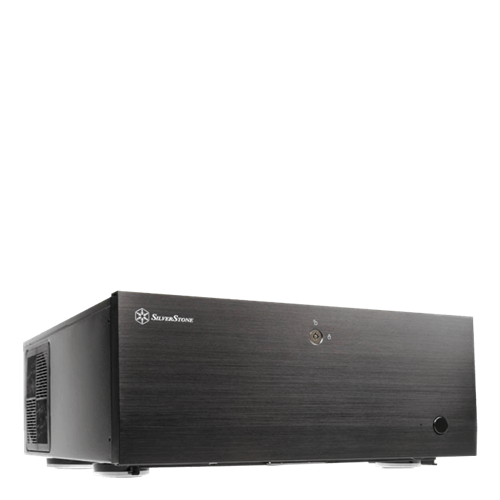 Choose from small form factor custom workstation computers to quiet workstations configured with special cases and hardware designed to dampen the noise of your components running at full capacity. Stop letting an unoptimized PC hold the workaholic in your life back from being productive with outdated hardware. Talk to a sales representative today to configure a workstation designed to run the specific programs needed for their job. Give dad a gift that’s functional and smart. An HTPC can take his home entertainment capabilities to the next level by combining the functions of a cable box, Blu-ray player, and next-gen game console. Access any digital content like old console emulator programs, music libraries, hours of HD movies, and millions of photos. The small form factor will look right at home next to his current entertainment setup! Great things do come in small packages! Keep portability and battery life on your mind when buying for a mom that’s on the go all the time. Staying tethered to an outlet isn’t an option for her, so our ultra-thin laptops combine the latest in battery technology with energy efficiency, giving her one less thing to worry about. Stylish and sleek, yet durable frames encase the components to ensure optimum protection from minor impacts throughout her hectic day. Whether it’s your own kids, nieces and nephews, or even the big kid in you; kids love technology! Bring playtime to life with VR! Any kid would love to immerse themselves in a new reality with a VR-ready PC and virtual reality headset. Let them be transported into new digital worlds where anything is possible. Interact with a variety of environments in an entirely new way. Virtual reality allows one’s imagination to be unlocked in a realm where the sky’s the limit. 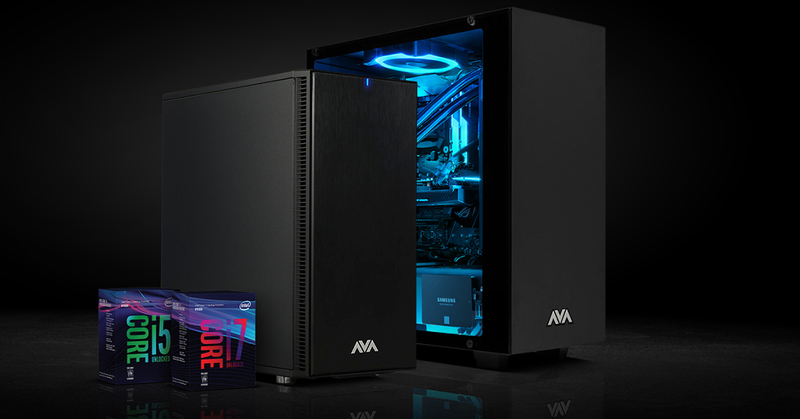 Our Avatar series desktops come preconfigured for a plug-and-play virtual reality experience ready to rock the latest games in stunning high-quality graphics, or an entirely new reality to explore, right out of the box. Be sure to follow along and stay up to date with the latest holidays sales all month long! Subscribe to our newsletter or follow us on your favorite social media platform to be the first to know about our latest offerings and exclusive deals! Hi! My name is Brooke, and when I'm not running social for AVADirect, I'm raising dinos on Ark.